A tale of past and present, of lands far between, of memories that come back to life, of paintings and photos, of lives in different eras, of war and peace. Mariella Pisani Bencini takes us on a journey in times and places where her protagonists belong because of love. 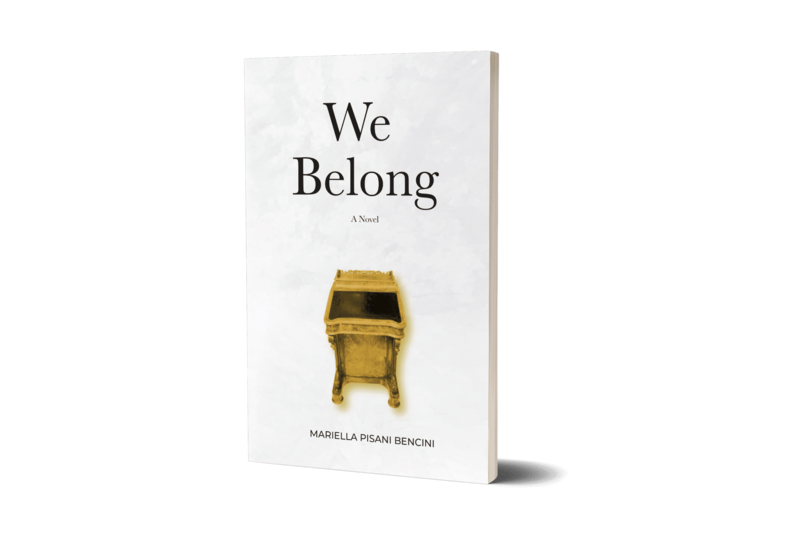 The incipit of this novel, We belong, comes from a painting, almost static at first and yet full of life, detailed yet incomplete, enough to intrigue you and your imagination, because in this novel, imagination and reality mix in a way that one becomes the other. Intertwined and yet following parallel lines. A graduate in History of Art, the author in this novel depicts imagery with the ability to give life to the imagery of feelings. She transforms her experience in art to the effect of making writing a visual art. Language for her is colour. And colour revives the imagination. Images are incorporated into action; images that have sound turning them into musical tracks, wrapping the whole story. Words flow and are expressed through musicality and musicality, which seems to come naturally to the author, is turned into moving action. And this from the incipit of the book like a leitmotif chosen as a mechanism of expression. Musical terminology and registers like timing, swells, crescendo, diminuendo, staccato, harmonious effects and, at times, dissonances expressed through highly tensed words and pauses are easily applied to the style adopted by Mariella Pisani Bencini. And so does poetry. The lyric register expressed through metaphors, symbolism, suspended scenes and phrases, rhythm on the effect of sound, repeated words and phrases all contribute to render the prose and fiction into poetry, proving that the best poetry is written in prose. In Mariella’s novel, words sing like a poem. The role of memory is essential and central to the novel which is a story of the self, made up of memories, in which the author tries to discover and collect the past in a new reality of time. The building up of these memories creates the tension between the knowledge that what you are reading is all made up and the overwhelming feeling that it is all true. And without implying an explicit philosophy, past and present seem to come to terms with the self. The author in this novel is not simply a raconteur. She is a hidden present character. Without intruding, she manages to tell the story from within, implanting an excitement and a texture which form the intriguing style of the book. Style, indeed, plays a great part in this novel, implying more than a mechanism of the narrative elements, creating and giving unity and completeness to the whole texture. However, there is another unifying factor to these at times diverse recollections of the memory: the Davenport, which is more than just a useful piece of furniture, becomes a beckoning personification of memories from the past. 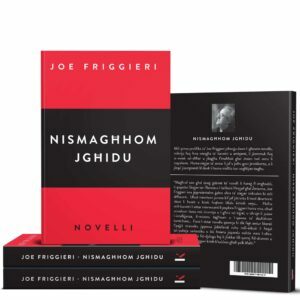 A novel in English? Indeed, but the flavour and the smell are typically Mediterranean. Reading this novel is like eating an oven-fresh Maltese loaf of bread with olive oil and tomatoes, garnished with refreshing herbs. And with every bite, the poignancy of the imagination comes to life like relived shadows of past seasons. 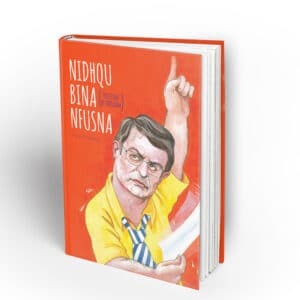 Mr. Peresso is a renowned Maltese author and poet as well as a well known TV and radio broadcaster.